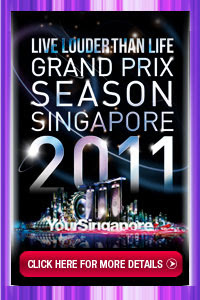 Linkin Park is one of the main acts in this year’s Grand Prix Season Singapore (GPSS) and I would really want to see them perform live. 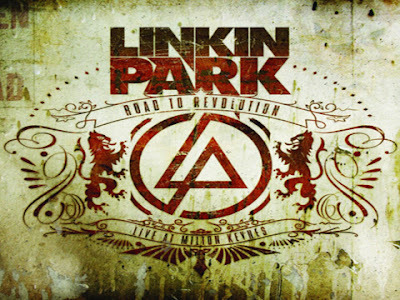 From Agoura Hills, California, the American rock band has risen to fame since they were formed in 1996 with their debut album, Hybrid Theory. Every song they create has always been a hit in the American Billboard charts. I’m no fan of any heavy metal music, but Linkin Park’s music is different. 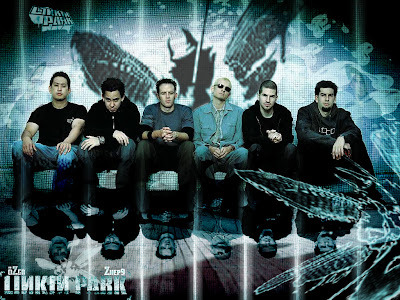 They have fused nu metal and rap metal genres to produce a densely layered style in many of their songs such as "Hybrid Theory" and "Meteora." They also tried exploring on other genres/ styles in Minutes to Midnight, a studio album released in 2007. LINKIN PARK will perform on a one-night only concert at the Padang stage on September 25 (race day). The first 2,000 fans/spectators to arrive get a limited edition wristband at the stage front while getting a close-up look at the 6 Linkin Park boys: Chester Bennington, Rob Bourdon, Brad Delson, Dave Farrell, Joe Hahn & Mike Shinoda. In 2003, MTV2 named them as the 6th greatest band in the era of music video and the 3rd best band of the new millennium followed after Oasis and Coldplay. Billboard ranked them #19 on the Best Artists of the Decade chart. One of my favorite music of Linkin Park is "Leave Out All The Rest," still from the album, Minutes to Midnight. I feel goosebumps with the music, leaving the metal element behind. It's a blend of pop-alternative rock type of music. The lyrics and melody are just perfect! 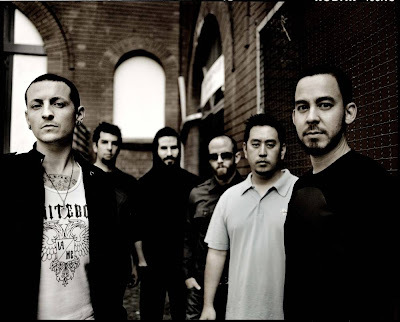 Linkin Park's "Leave Out All The Rest"
If you want to catch Linkin Park in Singapore Grand Prix, check out special packages thru Singapore Airlines to book your plane tickets.